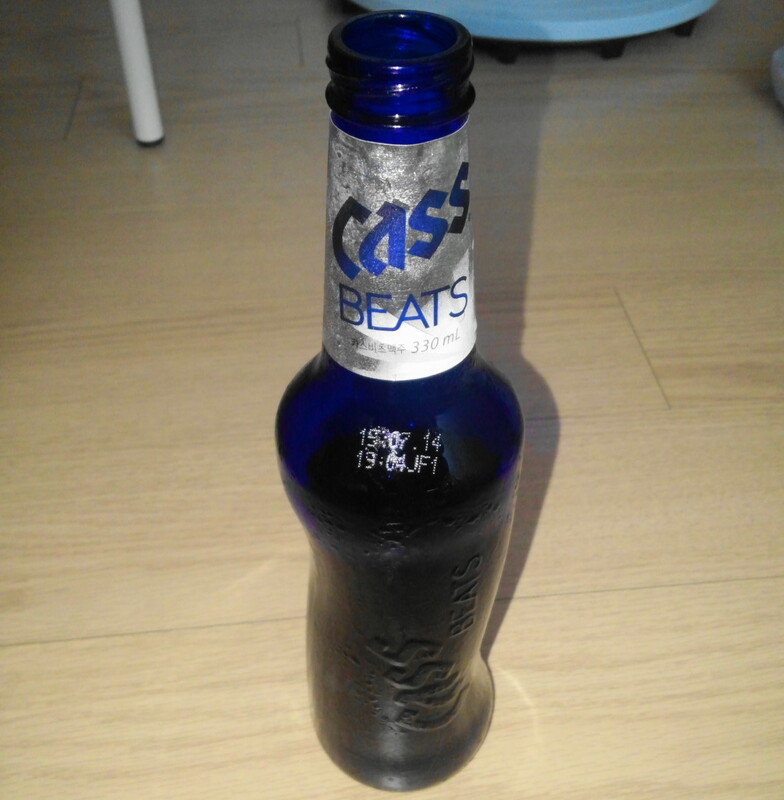 In a year which has seen Honey Butter Potato Chips and Citron Soju both gain massive hype via social media, Cass has launched a club / cool new beer. 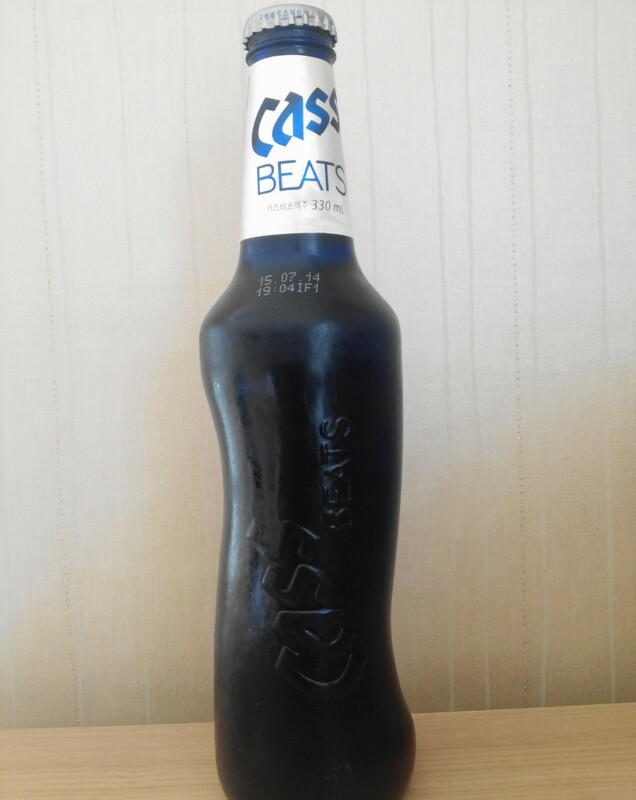 Called Cass Beats it’s not really gained the same sort of hype or social media attention but there are some positives. 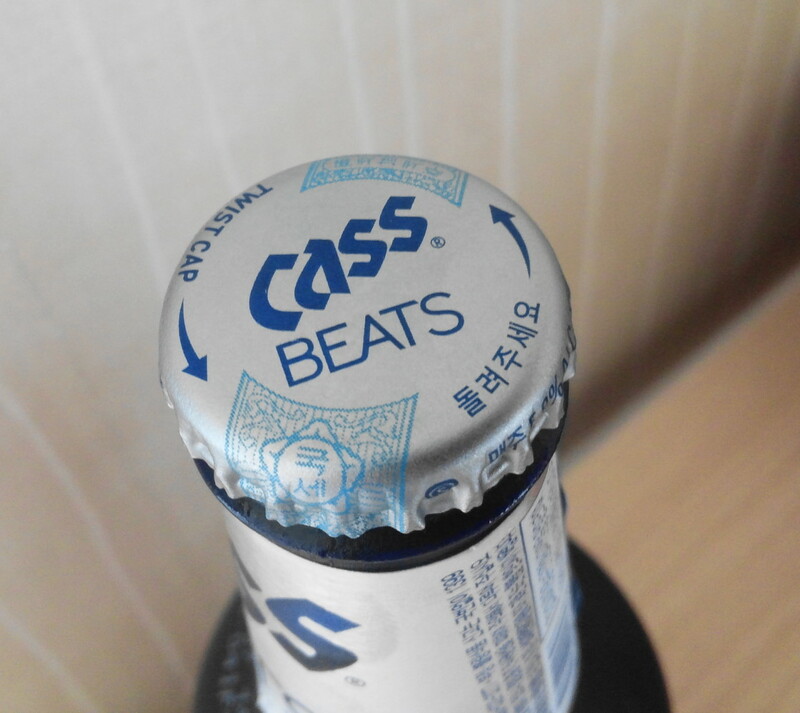 Here are our thoughts on Cass Beats. 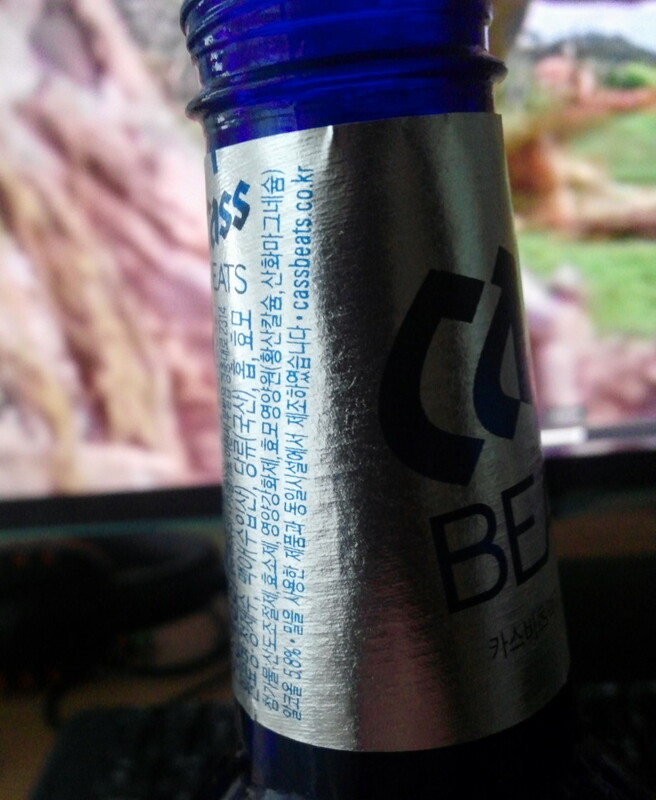 (+) It’s cheap, priced at a similar level to other Korean beers below ₩2000 per bottle (Supermarkets) and ₩4000+ (Bars and Clubs). 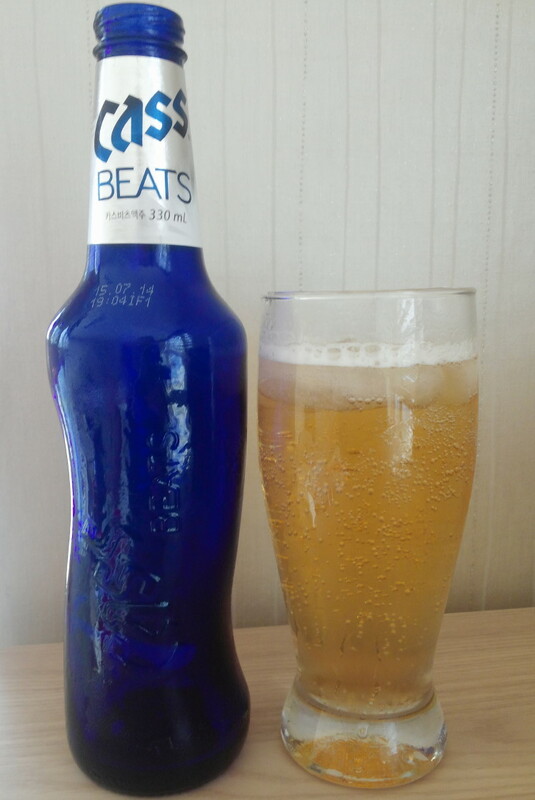 (+) A high alcoholic Content at 5.8%. 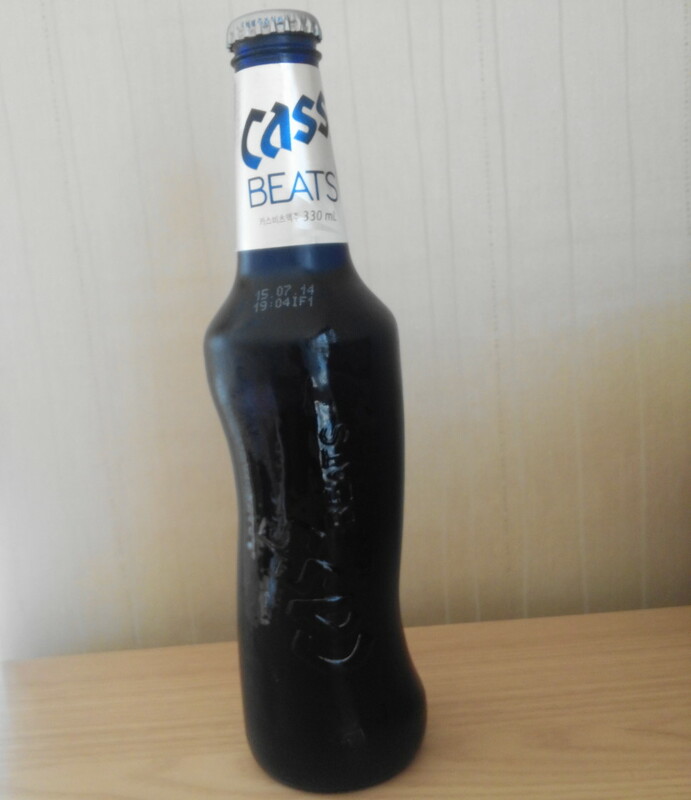 (+) The bottle design is different and unique. (-) The taste is plain and lacking. (-) Their are better options both domestic and imported. Overall its worth trying out if it’s the cheapest (or only) option when out, or on speical at a supermarket. But in reality there are better options around. 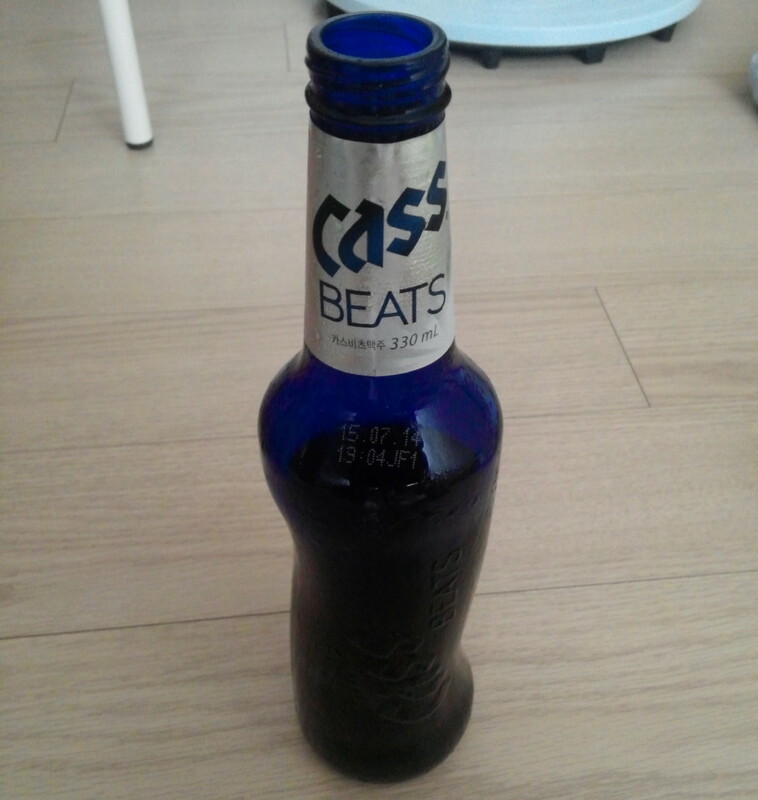 As always if you have any questions about Cass Beats or Korean Beer in general please feel free to let us know. Either below, by Email or via Twitter or Facebook.